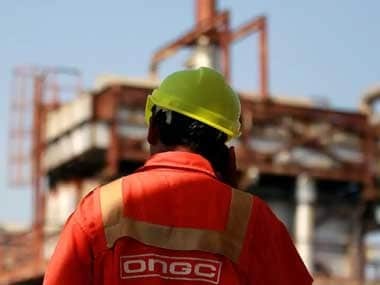 In a boost to firms like ONGC and Reliance Industries, the Cabinet today approved a new price formula for their undeveloped gas discoveries in difficult areas, which will lead to a near-doubling of rates. 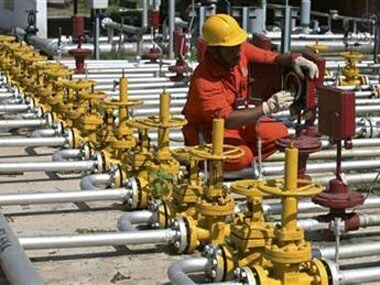 In a boost to firms like ONGC and Reliance Industries, the government plans to raise natural gas price by about 60 per cent for their undeveloped gas discoveries in difficult areas. The lower prices will reduce the government's earning from royalty by about Rs 60 crore. 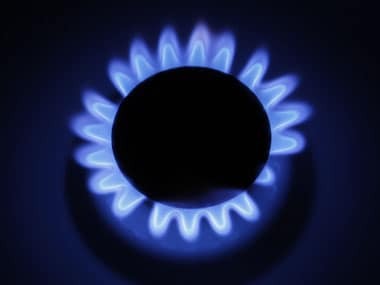 The price cut today is the second reduction in rates ever - the first being on 1 April. 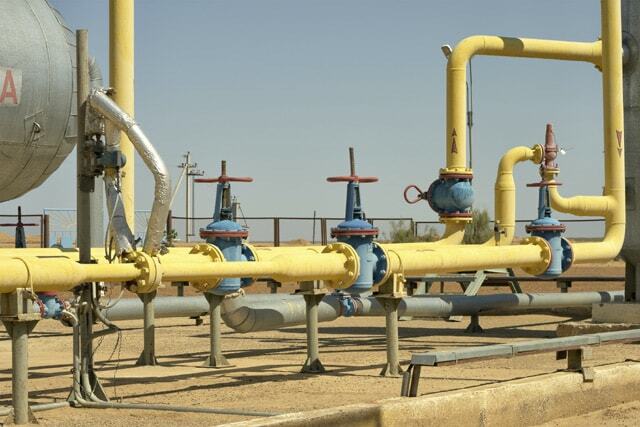 While announcing a 33 per cent hike in natural gas priceto USD 5.61, the government had on October 17 said that RIL will continue to get the old rate of USD 4.2 for the mainD1&D3 gas field in KG-D6 block. 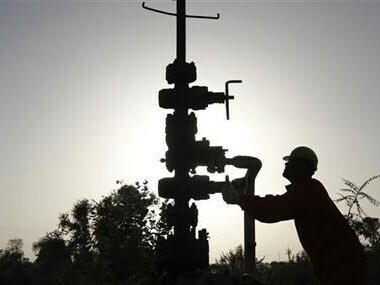 The new natural gas price of USD 5.61, which is already among the lowest in Asia Pacific, is likely to drop to around USD 5 per unit in three years due to the variables included in the formula, Goldman Sachs has said. 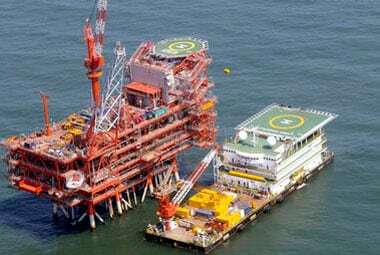 Energy giants led by Reliance Industries, ONGC, BP and Cairn India today unanimously demanded an immediate hike in natural gas prices. 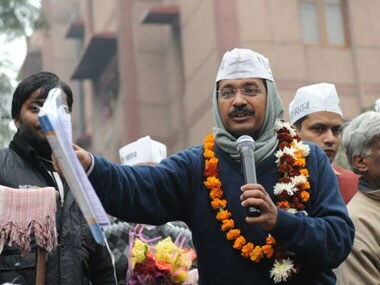 Chief spokesperson of Delhi BJP Sanjay Kaul today said Kejriwal's reported statements at a rally in Delhi suggesting that he was in possession of a letter signed by Narendra Modi seeking a gas price hike was a "blatant lie".